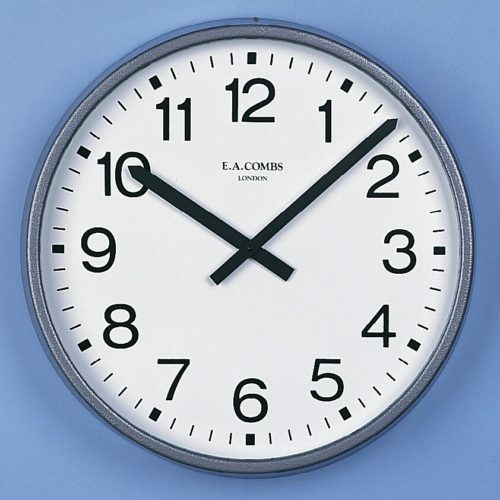 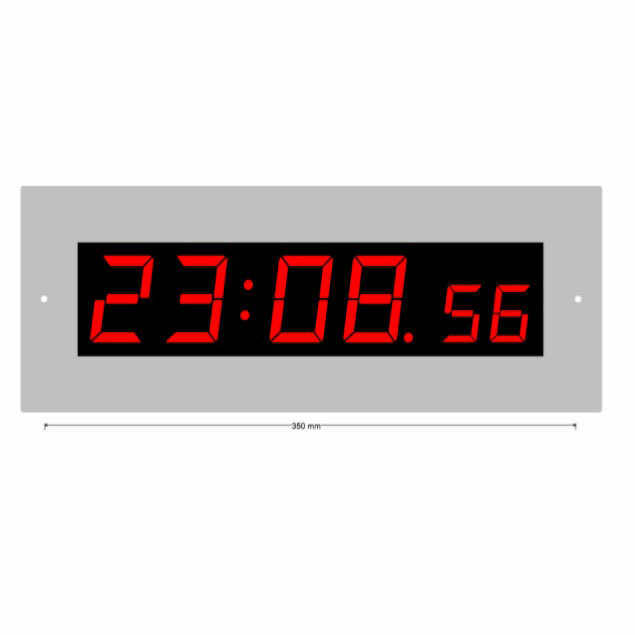 Digital LED clock, displaying hours, minutes and seconds with a stainless steel surround. 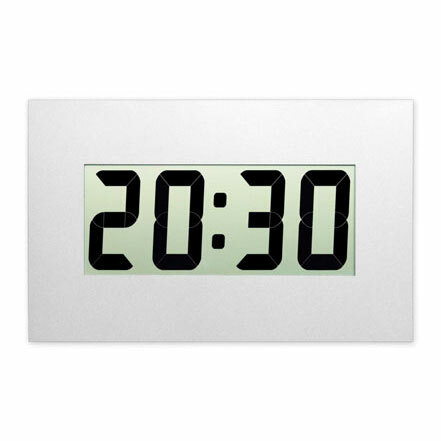 Automatic display brightness control. 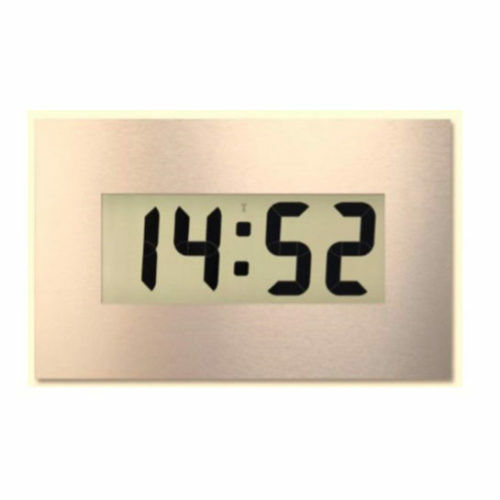 Mains powered and compatible with the Airtime wireless clock system.